“The Zookeeper’s Wife” is playing this weekend (May 19-21) in downtown Saguache, at Cozy Castle Cinema. This film, which is rated PG-13, is a drama based on the best-selling novel The Zookeeper’s Wife; by Diane Ackerman. In the movie, “The Zookeeper’s Wife,” the time is 1939 and the place is Poland, homeland of Antonina Zabinski and her husband, Dr. Jan Zabinski. The Warsaw Zoo flourishes under Jan’s stewardship and Antonina’s care. When their country is invaded by the Nazis, Jan and Antonina are forced to report to the Reich’s newly appointed chief zoologist, Lutz Heck. The Zabinskis covertly begin working with the Resistance and put into action plans to save the lives of hundreds from what has become the Warsaw Ghetto.. The Saguache Community Players seeking 30 plus actors for roles in “Alice in Wonderland,” the classic Lewis Carroll tale. 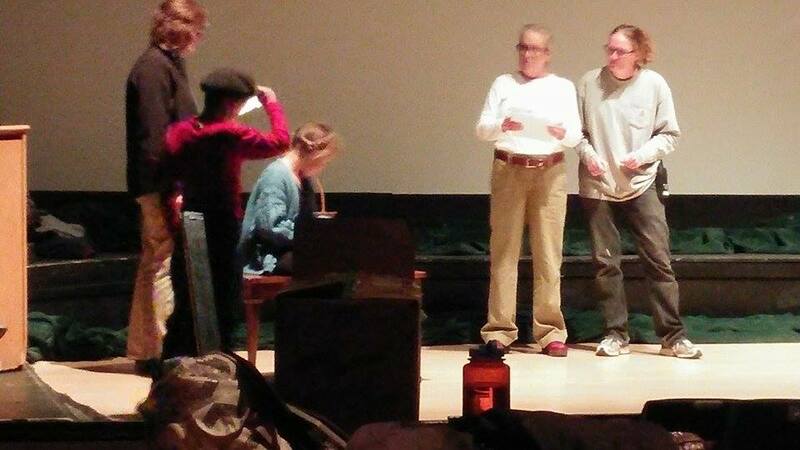 The play will be presented during the summer at Mountain Valley School in Saguache. A wide variety of characters are being cast from Alice to queens to Cheshire Cat. Children as young as three years of age, boys and girls and men and women of all ages are needed.Most parts have very few lines and are easy to learn. This is a great opportunity for entire families to participate and be part of the repertory theater group. Make this a part of your summer fun! This entry was posted in Uncategorized and tagged Cozy Castle Cinema, Saguache, Saguache County, Saguache County Colorado, Saguache Today, Saguache traffic, Saguache weather, SaguacheToday.com. Bookmark the permalink.